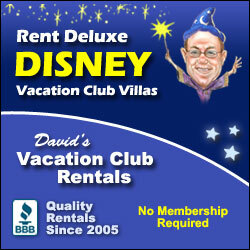 Episode 471 - Cruising with David’s Vacation Club Rentals! Pull up your bar stools, folks! We have another special guest! Melissa joins John and Doug once again to discuss all of the exciting news coming from David's Vacation Club Rentals! 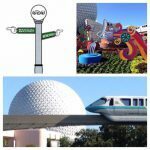 In addition, they cover a special Disney cruise! Plus, Melissa was also kind enough to give us a trip report! Did she like STK Orlando at Disney Springs? What was her opinion of Toy Story Land? Grab yourself a cold one, Pub-dwellers, sit back, relax, and enjoy another jam-packed show!